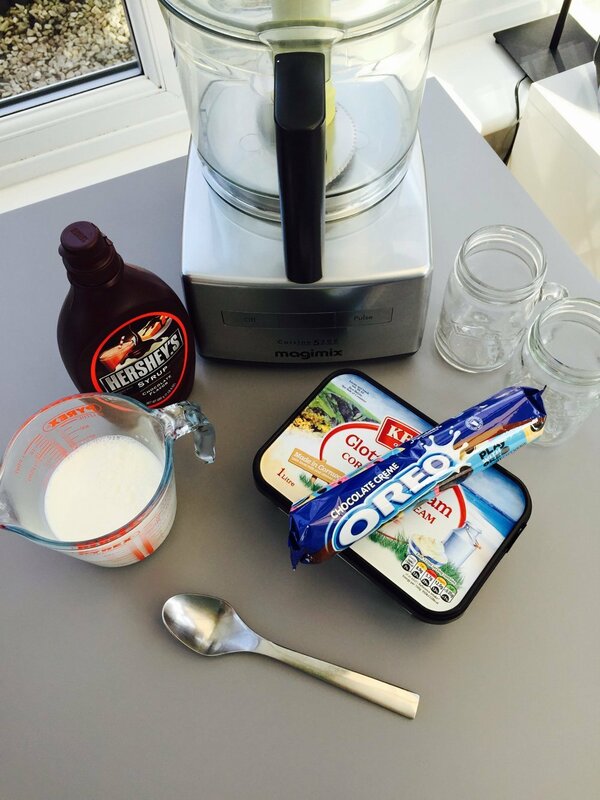 To make the absolute BEST Oreo milkshakes you just need three ingredients, yep, just three. 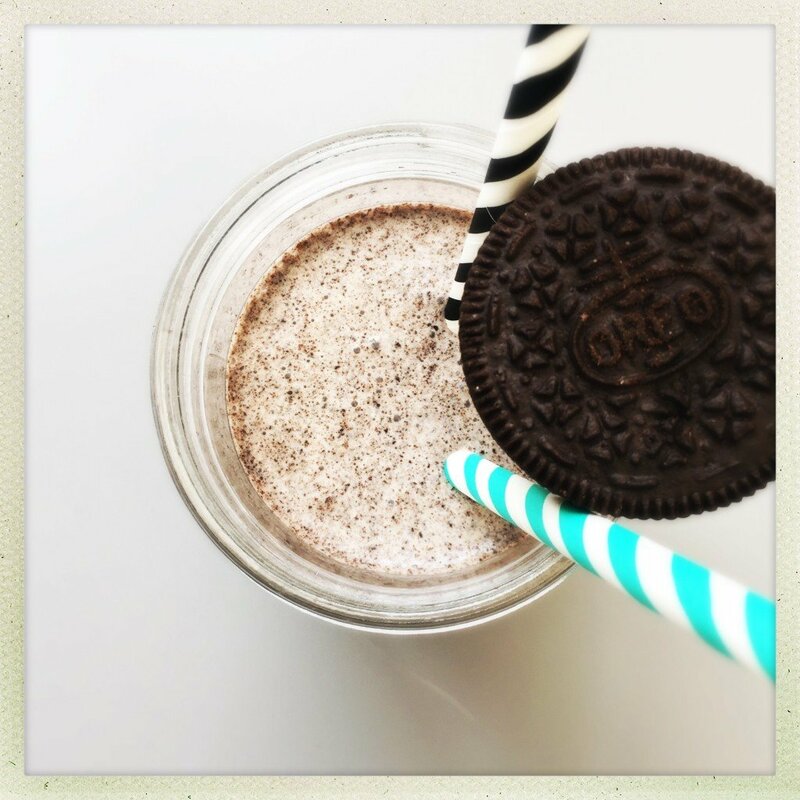 Our ridiculously easy Oreo milkshake is just the best and it’s ready in minutes, so that’s drinkable Oreos in minutes, what’s not to love??? Put the Oreo biscuits into the blender and blitz to crumbs. Add the ice-cream and blitz, pour milk into the blender down the funnel as you blend until you have the consistency you like.